Oeno Beauty - San Diego Dining Dish! I've never really mentioned it on this site, and I know that I usually talk about events and food, but I thought that I would talk about some amazing products that I have discovered. I am a closet cosmetics junkie. I often peruse sites such as makeupalley.com looking for reviews and discovering new products for looking and smelling good. Some of my favorite brands are MAC, New York Color, and Ulta. A couple of weeks ago, I was sent some samples from a new company, Oeno Beauty. Currently, they make lip glosses and blushes. As most of you probably know, oeno is a prefix for anything regarding wine. The entire line is grape-based, using the healing properties of wine grapes for creating beauty products. 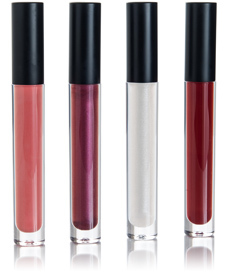 The products are all named after a specific wine grape: four lip glosses with the names Bellini - a peachy pink, Meritage - a deep plum, Champagne - clear sparkle, and Pinot - a ruby red. The cheek stains are Grenache - a deep pink, Viognier - mauve, Malbec - coral red, Cabarnet - garnet, and Sangiovese - rosy wine. I received the Bellini for lips and Viognier for cheeks. I love, love the lip gloss. It has a wonderful silky texture, and has pretty nice staying power. It's not a stain by any means, but it has a nice consistency that moisturizes your lips. The color is subtle and could probably be worn by anyone. The cheek stain is a cream blush. 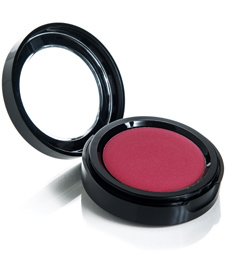 There is quite a lot of product in each pan, so this blush is quite a good deal. The stain has a nice texture, and I liked that it could be layered for a more dramatic look. I also like the color selection of light to medium reds. So many brands now are stuck in the pseudo-bronzer peaches, which look ridiculous on us fair-skinned gals. 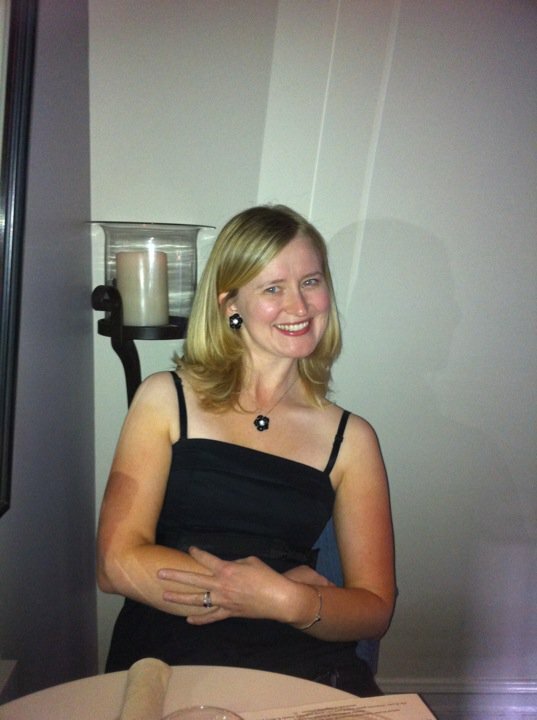 I also like that all products are paraben free and loaded with antioxidants.